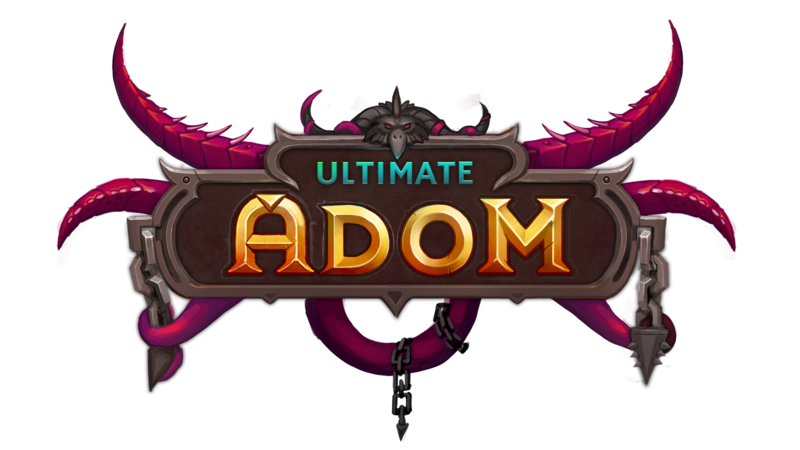 We would like to keep in touch with you regarding the progress of Ultimate ADOM. For that we need your e-mail address and your explicit consent for sending marketing e-mails to you. Please note that we do not like useless marketing drivel ourselves - we will try to do our best to make these e-mails insightful, delightful to read and as informative as we can. Additionally we promise to not flood you with information - you probably will receive about one e-mail per month. Please allow us to keep in touch with you regarding Ultimate ADOM by sending you occasional information e-mails (roughly once per month probably). You can unsubscribe at any time by clicking the link in the footer of our emails. For information about our privacy practices, please visit our website at https://www.ultimate-adom.com.